On behalf of the Roger Muntu Education Foundation I would like to thank you for your generous gift of computers. 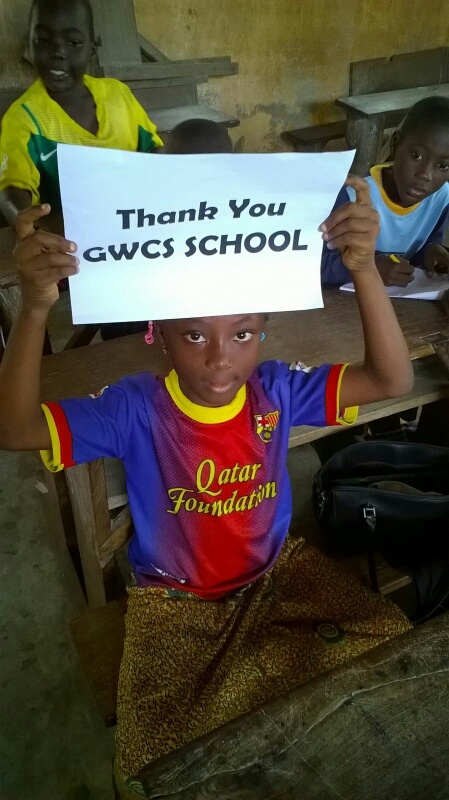 Your commitment to helping education in African schools is sincerely appreciated. 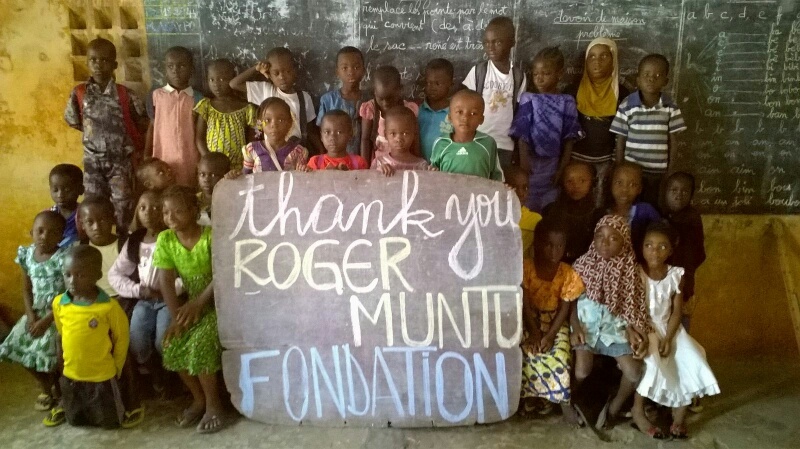 Each year the Roger Muntu Education Foundation continues to advance its mission of assisting schools in Africa. 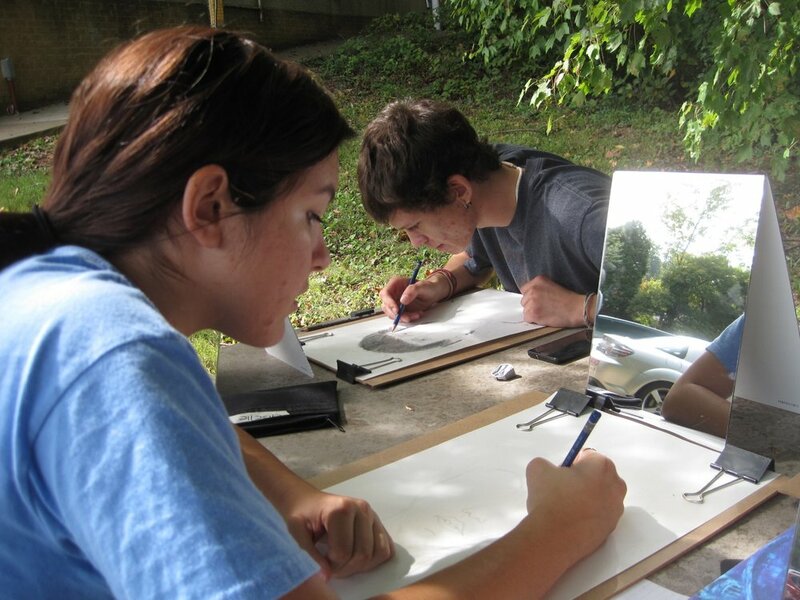 Through our programs “Education First” we are seeing many lives changed for the better. 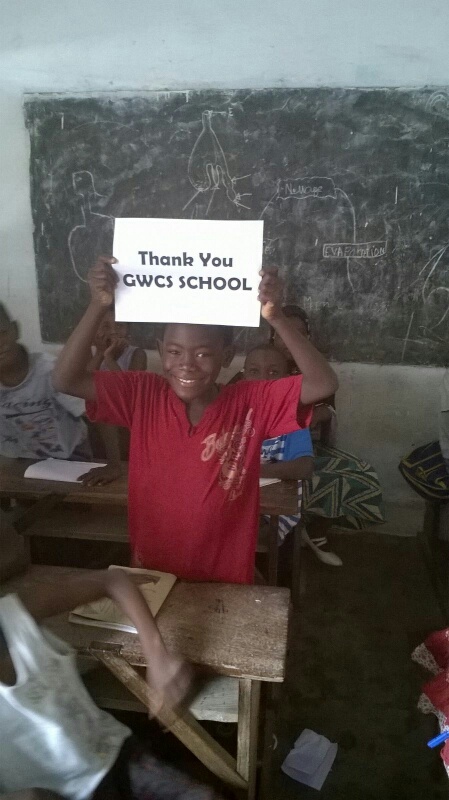 In particular the “Education First” has enjoyed great success in the past year when were given few laptops from the GWCS school. This jester of kindness triggered the need to assist and to focus on DRC, Togo, Mali, and Chad because their struggles and being the worst education systems in Africa. Our solution is to systematically develop community schools in rural regions of DRC for the purpose of expanding classroom access, improving the quality of learning and providing a safety net for students who face a dismal future without access to school. The goal of the Roger Muntu Education Foundation is to continue to make a difference in education. 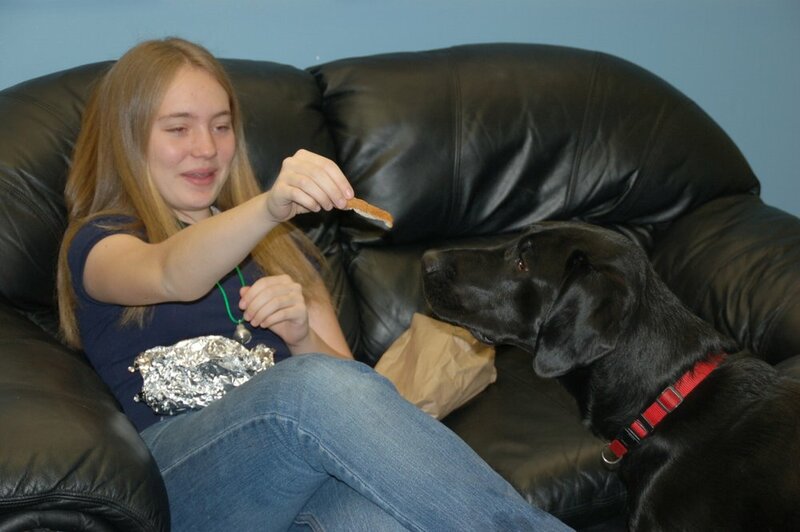 With the help of donations from supporters such as you we will continue to see improvements in this field. 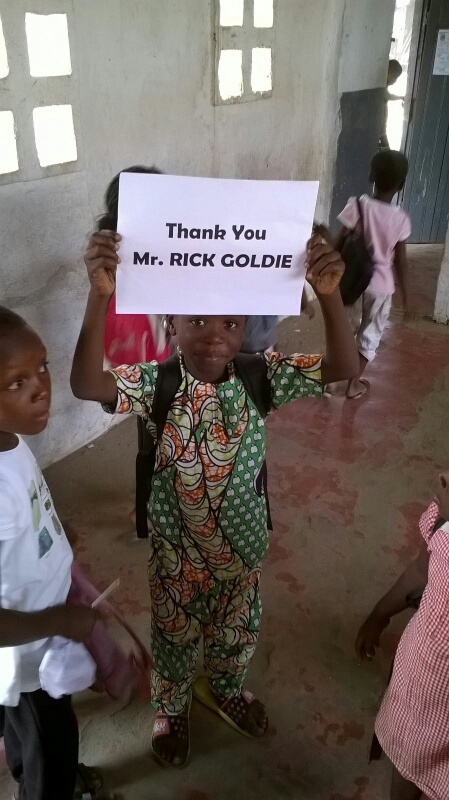 Thanks again for your generous support of our efforts to improve schools in Africa.